“A few years ago I read Elaine Aron’s book The Highly Sensitive Person (and quickly, her others). “I found myself crying for how recognized I felt in her pages. That 20 percent of humans and animals have this trait of ‘high sensitivity’ and that this trait sets us up to thrive in certain environments, while having unique challenges in others. 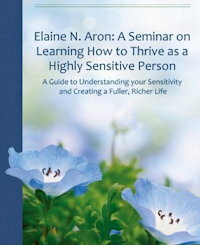 You can also purchase another DVD: Elaine Aron: A Seminar on Learning How to Thrive as a Highly Sensitive Person. A Guide to Understanding your Sensitivity and Creating a Fuller, Richer Life. Review: “Dr. Aron succinctly discusses the trait of high sensitivity while providing new guidance and inspiration for those who are familiar with the subject. The Power of Sensitivity — “This book provides what every HSP needs: a full understanding of our trait through a diversity of stories that will empower sensitive people.” – Elaine Aron, Ph.D. author of The Highly Sensitive Person. Elaine Aron, PhD is author of the book The Highly Sensitive Person. Also see the Self-Test on her site. “Sensitive – The Untold Story“ featuring “7-time Grammy award-winning recording artist Alanis Morissette, is the first of the series and is based on Dr. Elaine Aron’s findings. In 1991 Dr. Aron made a breakthrough discovery: an innate trait of high sensitivity. “Since then, her international bestseller “The Highly Sensitive Person” has been translated into 17 languages and her research is published in top-tier peer reviewed journals such as The Journal of Personality and Social Psychology and Brain and Behavior, as well as replicated and extended by other scientists, who will be interviewed in the film. “Elaine Aron explains high sensitivity to those who do not have the trait. 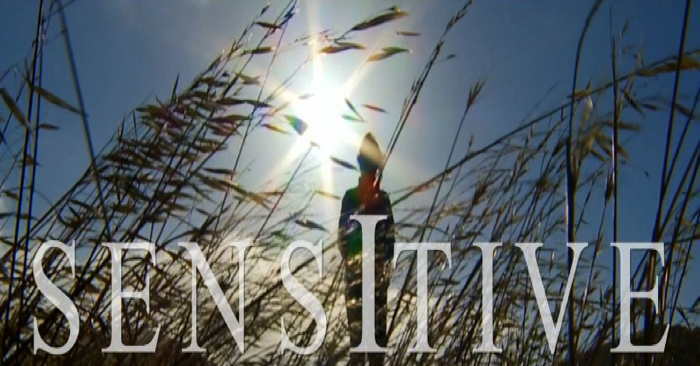 In this short video Elaine Aron packs in all the basic information about high sensitivity, an innate trait found in 20% of the population, as well as why it should be of interest to everyone. “She explains that we once all lived in small groups, where we naturally knew who was sensitive, who was not, and valued what each contributed to the survival of the whole. We have lost that knowledge of each other and need to regain it. In an edition of her newsletter Comfort Zone, Dr. Aron writes that Buck “was saying all creative people are highly sensitive. I don’t know about that, but I know ALL HSPs are creative, by definition. “That is, something creative is something original. Usually we add that it is creative if it expresses a new meaning, provides a fresh insight, or proves useful. “And we usually think of something creative as planned rather than chance, a conscious act, although that is not as important, because very little is chance. “HSPs are all creative by definition,” Aron adds, “because we process things so thoroughly and notice so many subtleties and emotional meanings that we can easily put two unusual things together. “If nowhere else, we do this in our dreams–HSPs have more vivid, unusual dreams. From my article Elaine Aron on Creativity and Sensitivity. Elaine Aron on High Sensitivity and the Undervalued Self. This “working on it a while” that Aron mentions may be a more common and profound experience for those of us who are highly sensitive and/or introverted. 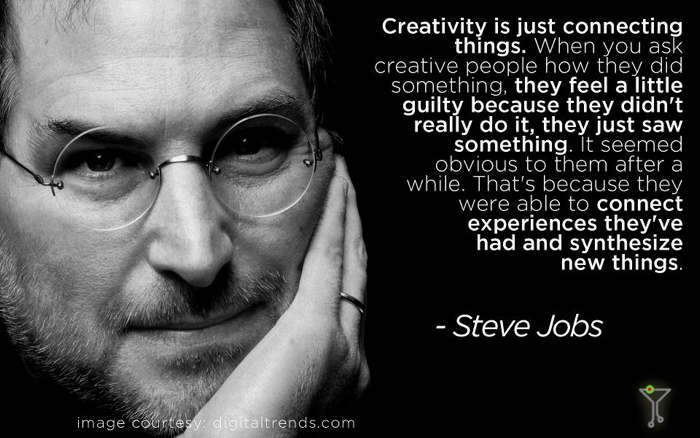 Steve Jobs also noted: “Creativity is just connecting things. When you ask creative people how they did something, they feel a little guilty because they didn’t really do it, they just saw something. Being highly sensitive probably increases our vulnerability to anxiety. I’m sure that has been the case for me, and I have had varying degrees of anxiety for most of my life. That is a helpful concept, I think: that being highly sensitive increases the potency of any experiences with emotional elements. In her book The Highly Sensitive Child, Aron notes that some sensitive adolescents may drink and use drugs to try to overcome anxiety, depression or other difficult mood challenges through self-medication. Also see my article Gifted, Talented, Addicted. But even if anxiety doesn’t get so extreme we feel a need to self-medicate or get professional help, feeling anxious adds to our unease and general discomfort with situations and other people – and ourselves. 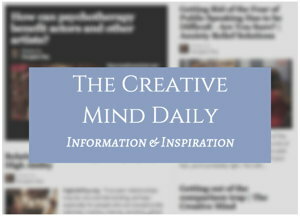 From my article Creative People, Trauma and Mental Health. 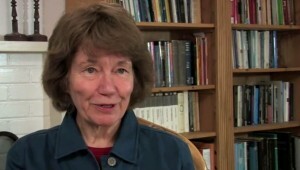 Elaine Aron: “There are two studies. One used was the more common method of looking for an association between a genetic variation and a personality trait. “That is to take one candidate gene that we think is important for the personality variable; in this case, sensitivity. “The candidate gene was a variation in the serotonin transporter gene, what is called the short-short variation, which refers to two short alleles, as opposed to one short and one long, or two longs. “The short-short variation had been inconsistently associated with depression and other problems. It was seen as creating vulnerability. 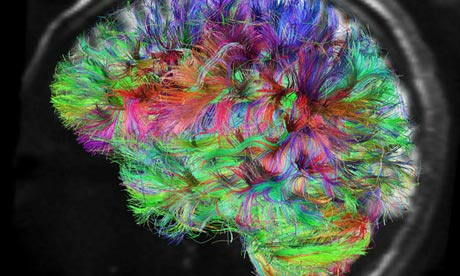 “But many people with this genetic variation are not depressed, so researchers began to question their understanding of it, and found in numerous studies that it actually bestows many advantages. It only caused trouble when carriers had had a stressful or unsupportive childhood, or else, in some cases, were immersed in stressful life events. From article: Are You A Highly Sensitive Person? Here’s The Science Behind This Personality Type by Lynn Parramore. Sensitivity and the Power to Endure – includes quotes from the early research paper “Sensory-Processing Sensitivity and Its Relation to Introversion and Emotionality” by Elaine N. Aron and Arthur Aron, Journal of Personality and Social Psychology, 1997. Also see Research links [to multiple articles] on Elaine Aron’s site. Books, Products and Programs for Highly Sensitive People. 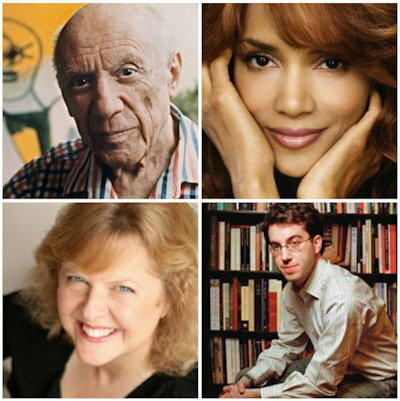 Programs for Introverts and Highly Sensitive People. Resources for Introverts and Highly Sensitive People.